Built in 1894, this large house was one of two built for stained glass artist A. H. Judson, and was the Judson family home. 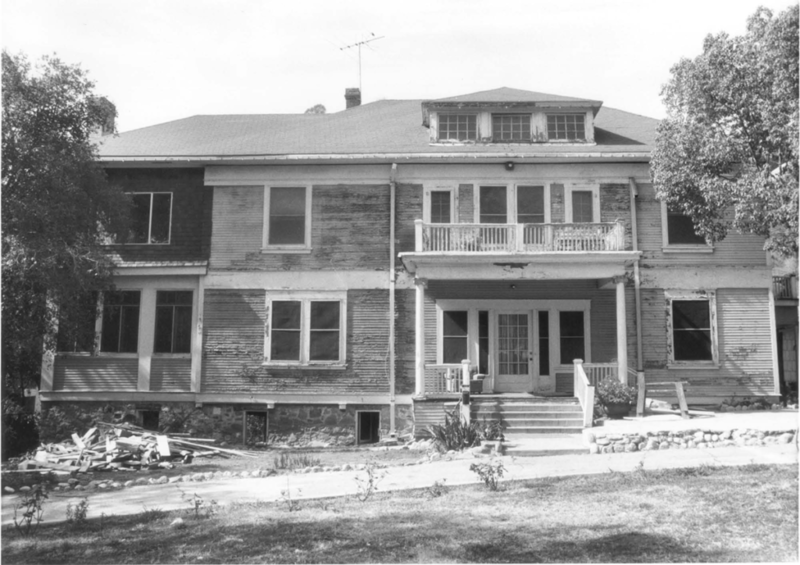 In spite of being declared Los Angeles City Historic Cultural Monument No. 437, the George H. Wyman-designed residence was demolished in 1993 and the property remains a vacant lot. Wyman also designed the famous Bradbury Building in downtown Los Angeles.